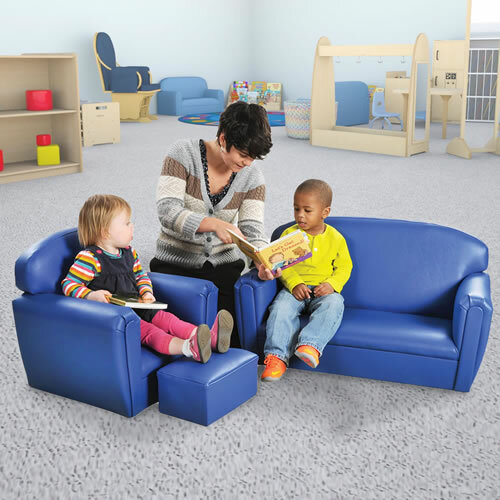 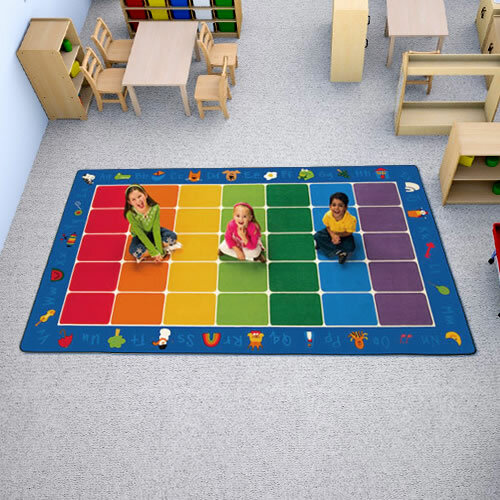 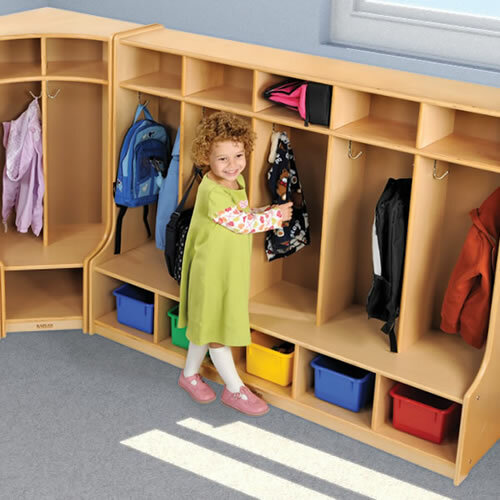 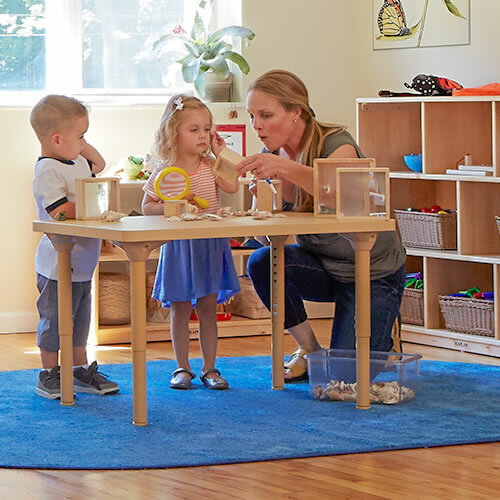 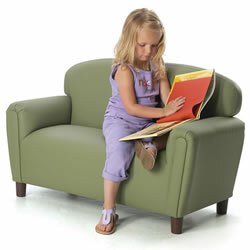 At Kaplan, we offer a wide selection of early childhood classroom furniture designed to create a safe learning environment that fosters independence and learning. 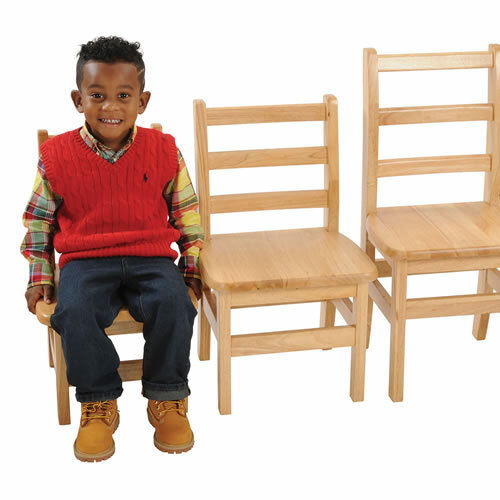 Our child-sized furniture, including tables, chairs, bookcases, and storage units, provide children with easy access to learning materials. 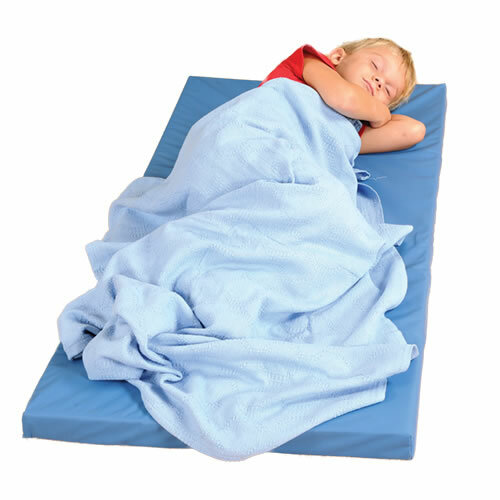 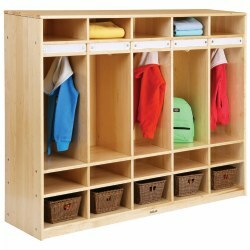 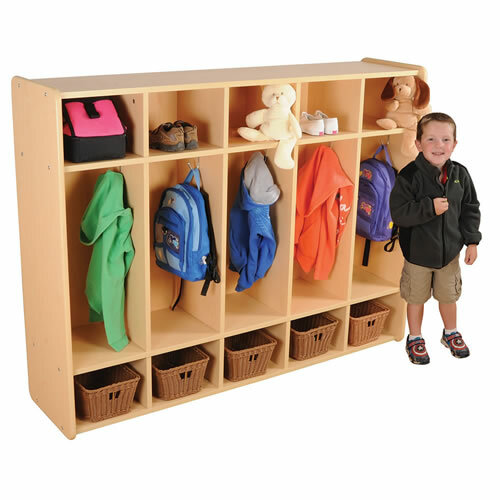 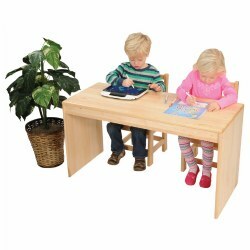 We also offer the classroom furniture you need to provide routine care including changing tables, cribs, cots, mats, infant seats, and high chairs. 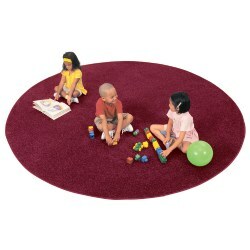 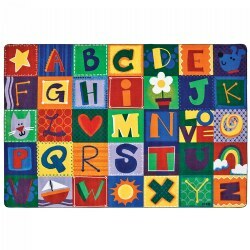 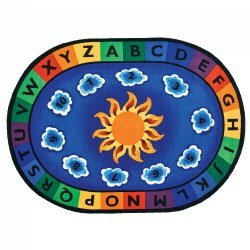 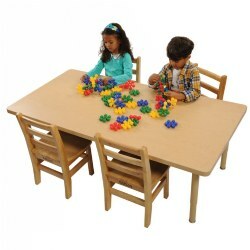 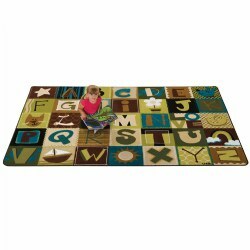 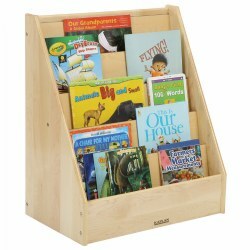 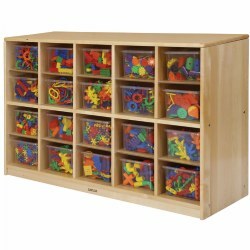 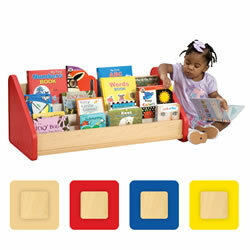 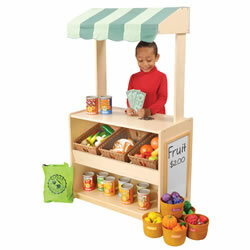 Encourage learning through play with our sand and water tables, easels for art activities, and dramatic play furniture.